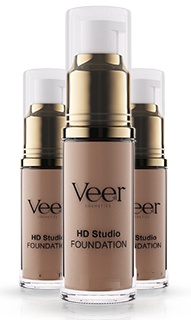 Within 2 minutes, Veer HD Foundation helps cover up the appearance of under-eye bags, fine lines, wrinkles, and pores, lasting 6 to 9 hours. Your shopping cart is currently empty. Click the continue shopping button to add products to your cart. 2x Veer Foundation + 1 FREE Bonus Bottle! Note: If you do not like the shade color(s) you ordered, just send it back to us and we will exchange it for another color of your choice, free of charge! Yes, I Will Take a Veer Cosmetics Brush! 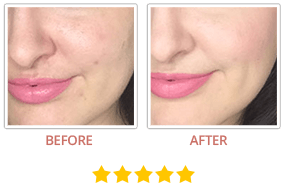 ONE TIME OFFER: With The Purchase Of Your Veer Cosmetics, Recieve The Veer Primer Retail $39.99 For Only $18.99 If You Act Now! This Illuminating Face Primer was specifically designed to be used with our HD Studio Foundation Makeup. Is your billing address same as shipping address? 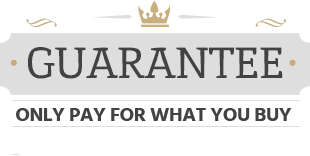 Note: This is a one time purchase, there are no hidden fees or charges. 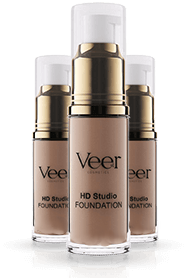 Test drive Veer HD Foundation and if you are not satisfied for any reason, take up to 90 days to return the unused portion and we’ll refund 100% for just giving it a fair shot. 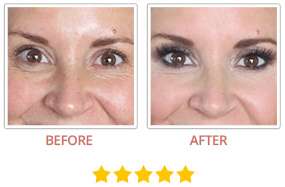 "The HD Studio Foundation has been a life saver! Even when I have just minutes to get ready for a party, it comes handy to help cover up the wrinkles, lines, and pores in seconds! And that's not it, it also helps keep it that way for not just 1 - 2 but up to 5 hours. " "Ironically, my laugh lines have been my greatest worry! However since I started using Veer Foundation, they don't bother me anymore! A quick dab and they seem to just disappear into thin air without any side effects. " 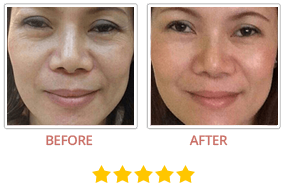 "I have been using this product for just over a month and I can confidently say, there is nothing better than this on the market today. Unlike other foundations / concealers, it does not chalk and flake. A winner all the way. " Veer Cosmetics Foundation. All Rights Reserved. Want to try paying via PayPal?